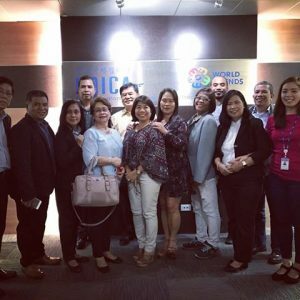 Meetings – Philippine KOICA Fellows Association, Inc.
Vice President for Luzon Engr. 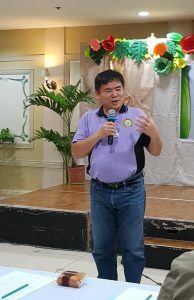 Genaro Tolentino led the Regional Assembly in Baguio. 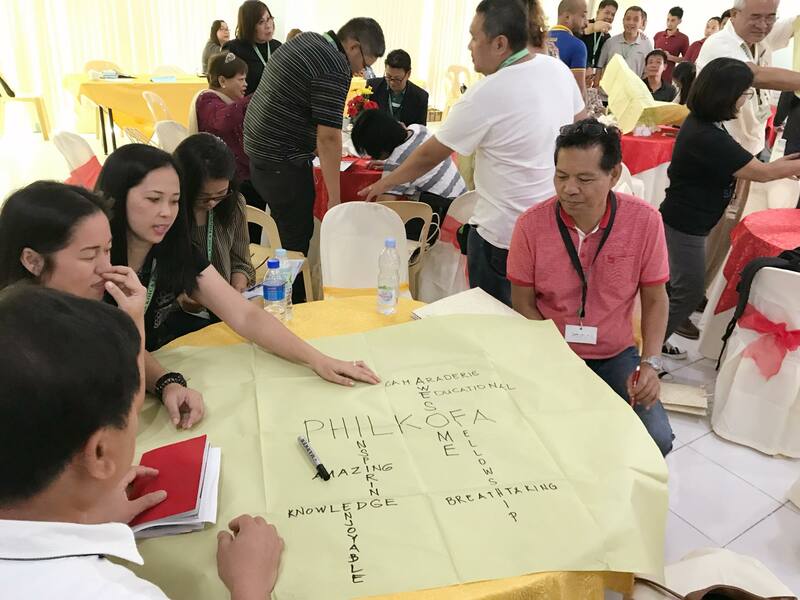 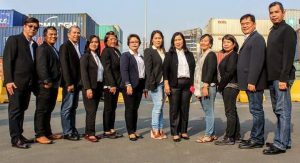 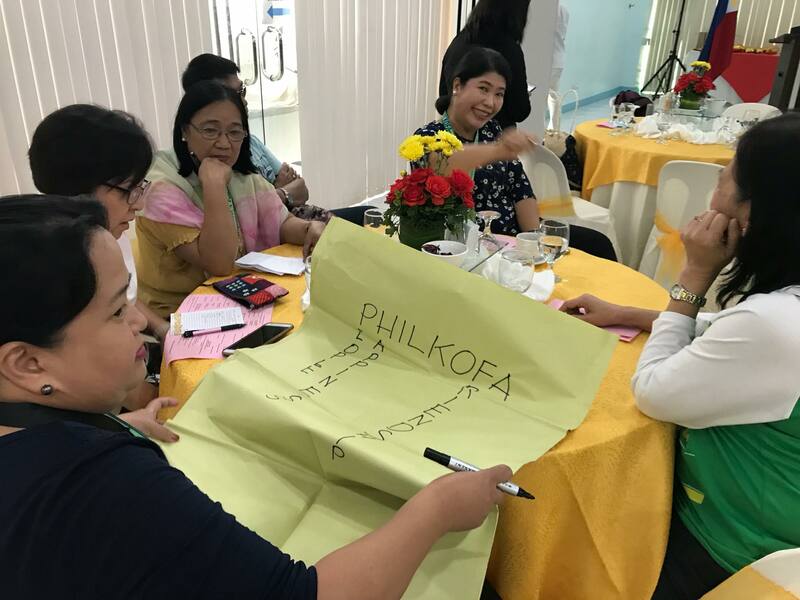 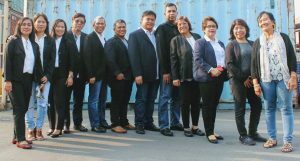 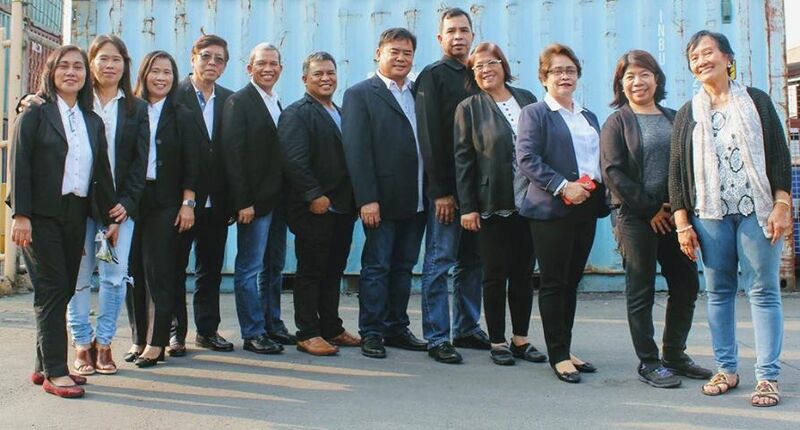 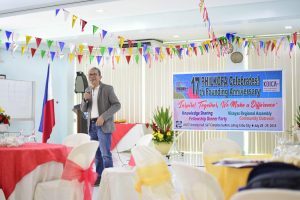 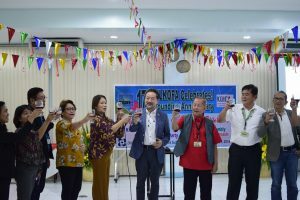 In an attempt to revitalize the organization, the new Board of Trustees and Officers the Philippine KOICA Fellows Association, Inc. (PHILKOFA) identified the holding of Regional Assemblies as an initial step to make the organization more cohesive and stronger. 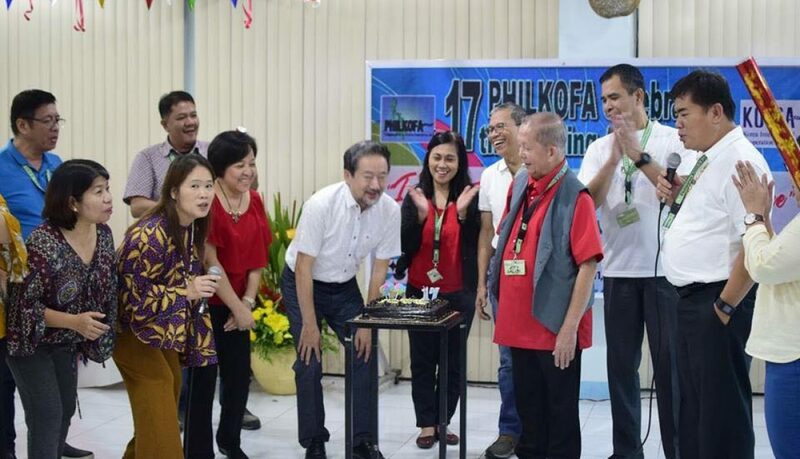 In this context, Engr. 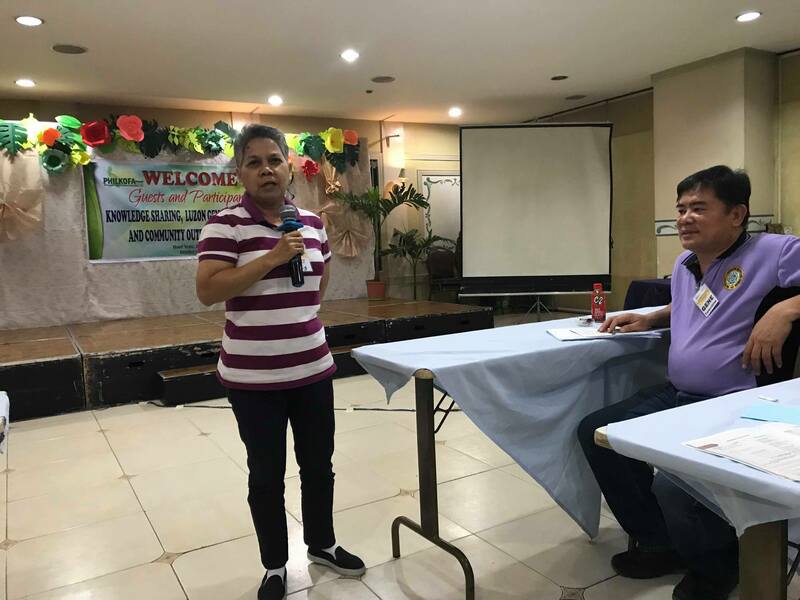 Genaro M. Tolentino, VP for Luzon coordinated the conduct of Luzon General Assembly along with the Knowledge Sharing for Luzon. The first schedule was September 21-22, 2018. 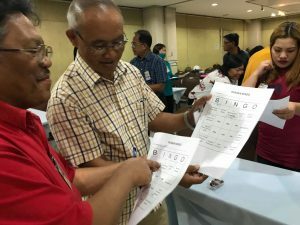 But with the devastation brought about by typhoon “Ompong” in the Cordillera Administrative Region (CAR), Region 1, Region 2 and some parts of Region 3 about a week earlier, the event was postponed. 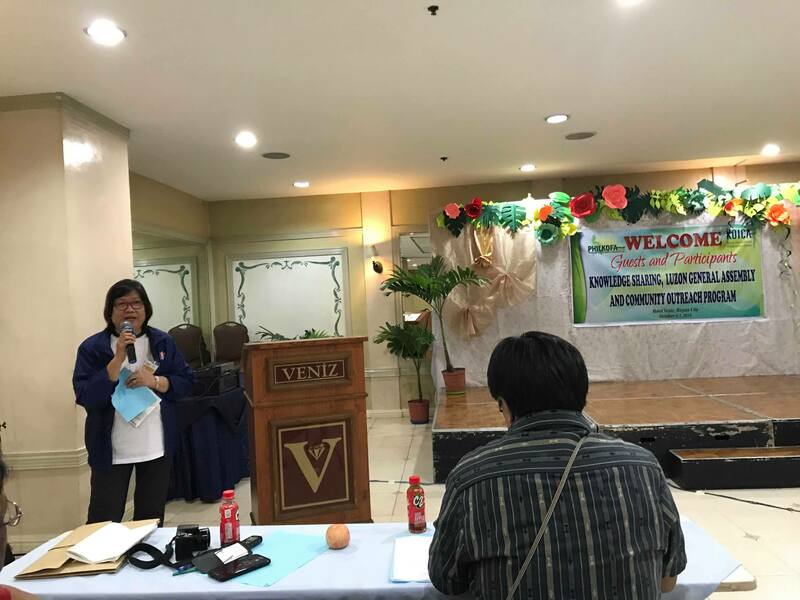 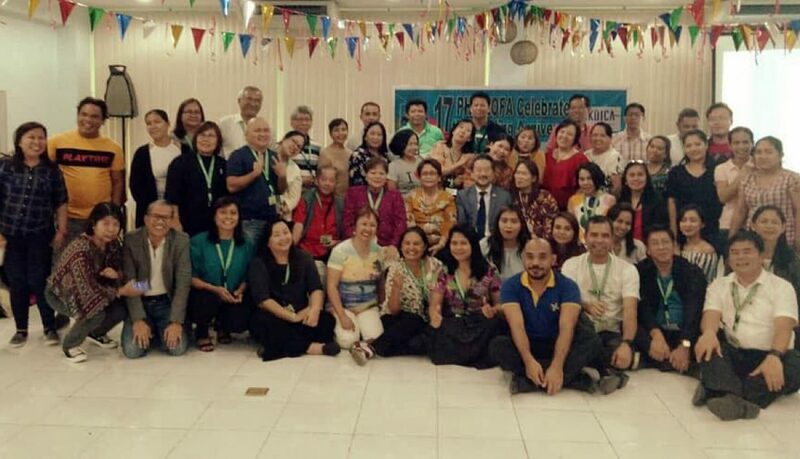 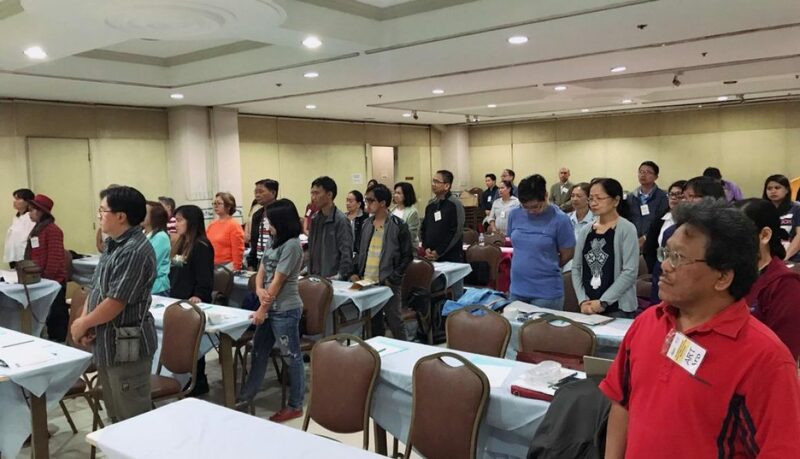 The Luzon General Assembly was finally held on October 6, 2018 at Hotel Veniz, Baguio City. As a starter, Dr. Rodolfo Estigoy, Engr. Genaro Tolentino and Ms. Anna Margarita Galvez facilitated a game entitled “Human Bingo” – Getting to Know Each Other Better. 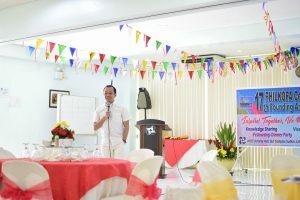 Prizes from the BOT and Officers and concerned members contributed for the cash prize for the first 3 participants who completed the human bingo card. Completion of the bingo card means, all the person described in each box of the card were identified and able to sign above his/her name. 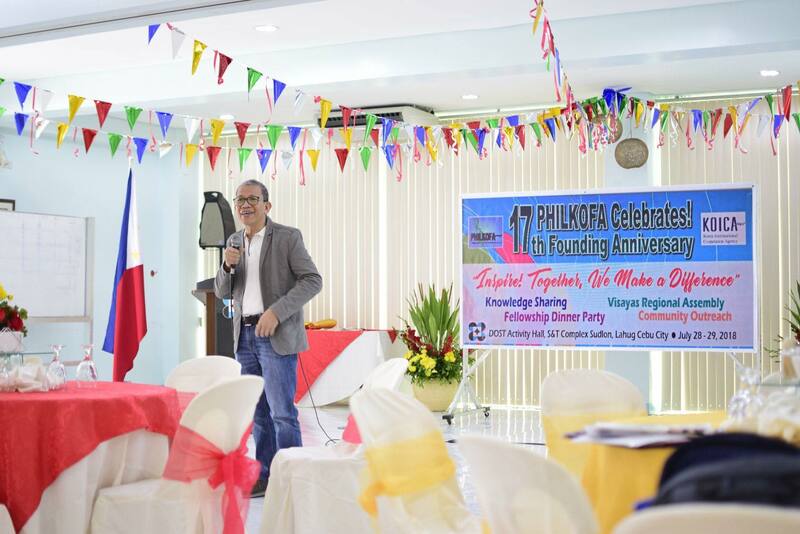 Prior to the assembly proper, the major donors for the Lingap PHILKOFA sa Itogon were given time for their short messages. 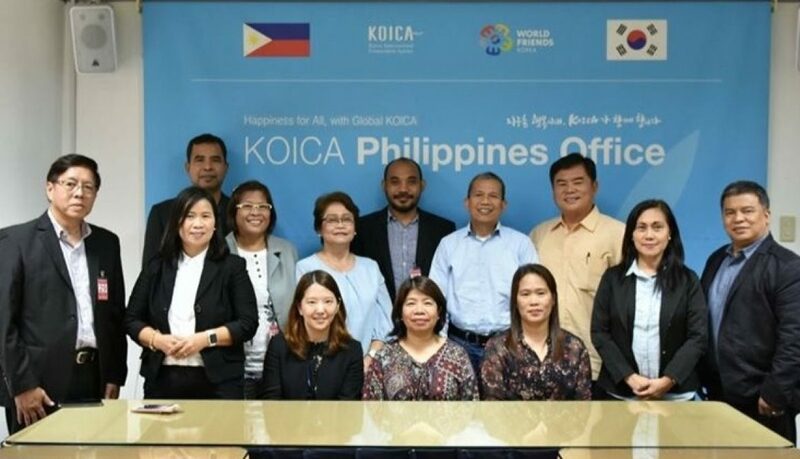 These included the Korean Chamber of Commerce in the Philippines, the CJ Philippines, and the Rotary Club. Ms. Gina Borinaga, the President introduced PHILKOFA and the BOT to the body. 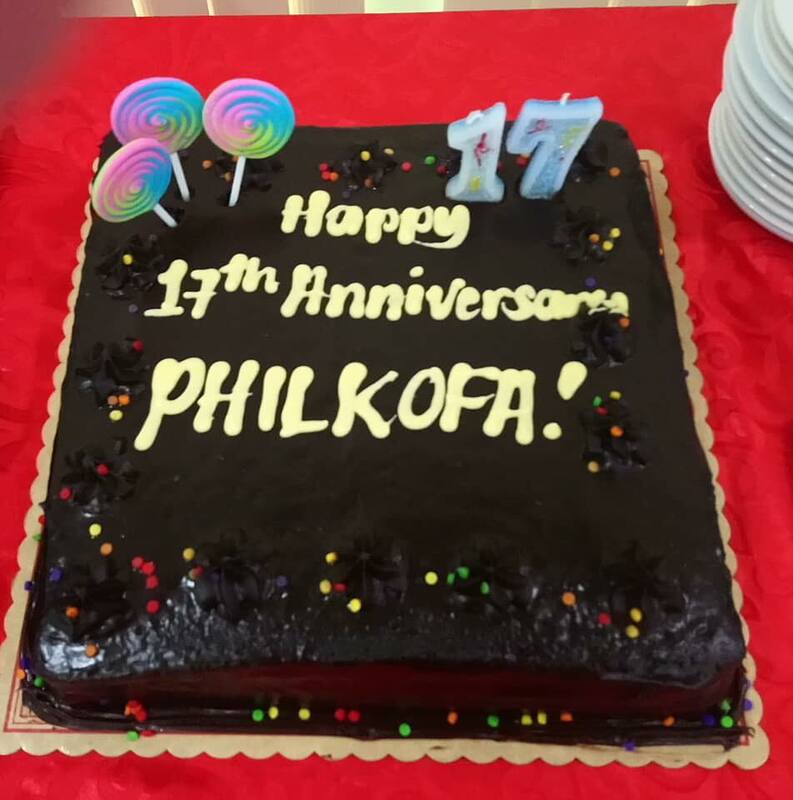 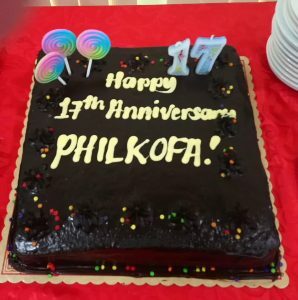 Ms. Aurora Collantes, a retired NEDA official and former BOT member of PHILKOFA also greeted the PHILKOFANS and encouraged everyone to actively participate in the affairs of the PHIKOFA. 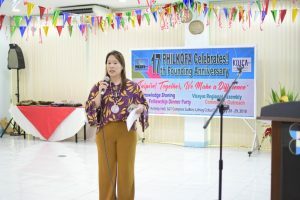 Ms. Cely Jamig of UP-NCPAG, one of the founders of PHILKOFA, also encouraged everyone to build connections and collaborative undertakings with the PHILKOFA stakeholders, especially the agencies where the PHILKOFANS are connected or employed for the furtherance attainment of PHIKOFA’s mission and programs.